For a clearer view of things. 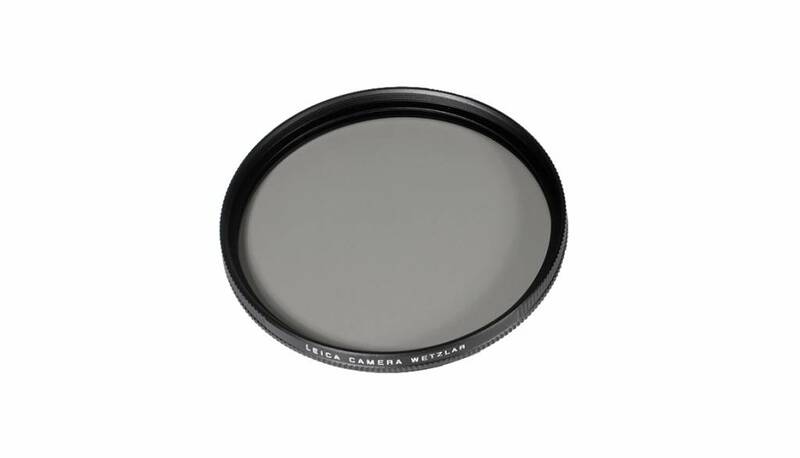 The circular polarization filter eliminates undesirable reflections from shiny surfaces like water or glass and helps to enhance colour contrasts. 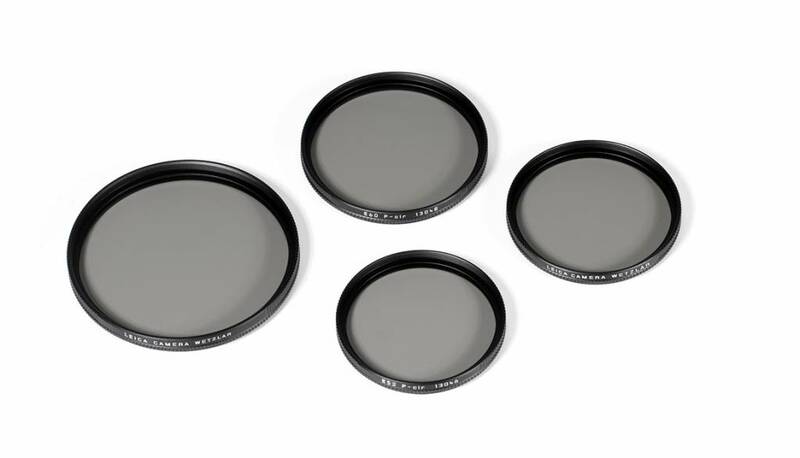 The universal polarization filter is supplied complete with a 180° swing-out mount that allows it to be positioned in front of the viewfinder window to control and assess the effect of polarization on the subject before exposure. Thanks to a range of adapters, it can be used in combination with a multitude of different lenses.